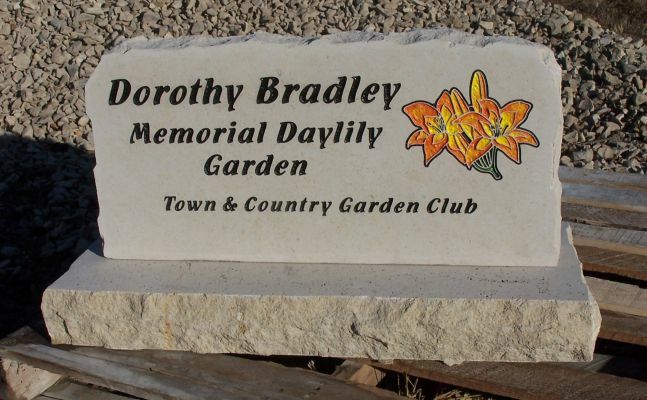 Personalized memorial stone featuring a beautiful Daylily. Perfect stone to memorialize your loved one. 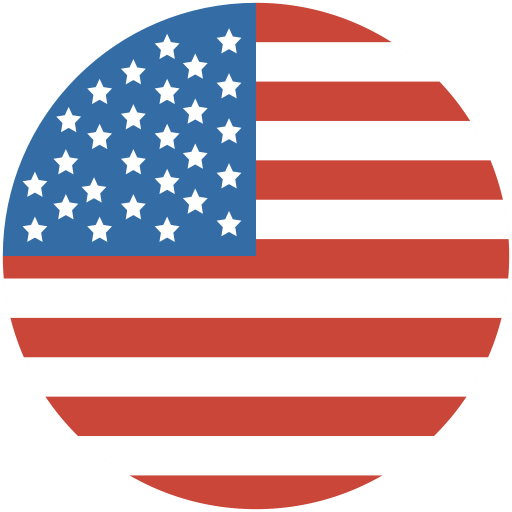 This stone can be customized with the graphic of your choice, just request a quote for the image you need.